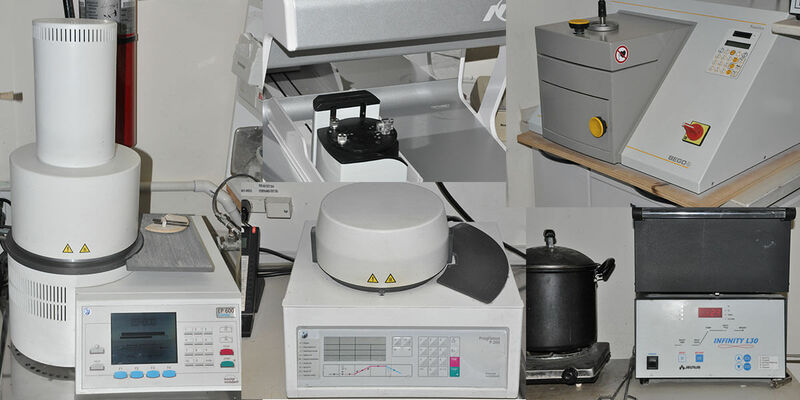 We have an onsite full-service laboratory. There are 3 skilled technicians dedicated to all disciplines within the dental arts. Customized fabrication of ceramic restorations for ideal shade matching and esthetics can only be accomplished with chairside collaboration. This also fosters a team approach to specific treatment concepts as a solution to complex dental needs.